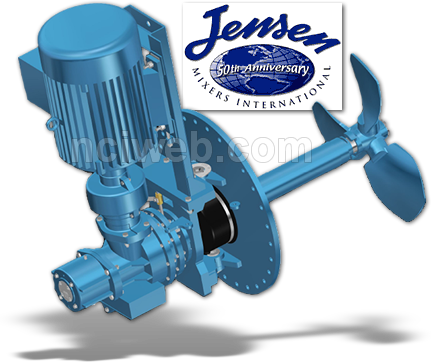 Does talking to most suppliers of jet pumps and/or tank mixing equipment leave you frustrated? 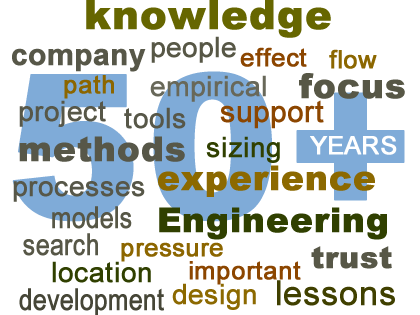 A good portion of the available product literature they provide offers faulty or misleading suggestions for sizing jet pumps and/or tank mixing eductors. The matter is further complicated when taking into consideration that sizing a tank eductor is only half the battle – location is equally important. An offer based on inexperience could result in a project designed to fail from the very beginning, ultimately leading to more time and money devoted to troubleshooting your new installation instead of moving onto the next project. Because there are so many different types tank mixing applications we don’t attempt to follow the competition with their “one size fits all” mentality – it absolutely does not! Each tank eductor application requires a review to ensure the correct selection of equipment and the correct location of that equipment. Northeast Controls (uniquely) has more than 50 years of experience in tank mixing applications with both tank mixing eductors and propeller type side entry mixers involving tanks in sizes up to one million barrel (42 million gallons) capacity. Our expertise is available to ensure your blending/solids suspension/heat transfer requirements are fully met. Our tank mixing eductors discharge a flow five times the motive flow whereas most of our competitors can claim only four times the motive flow. Time is money and our eductors will obviously do the job faster using less power than our competition, providing significant long term effects. We list the following points that we find necessary for the successful application of tank mixing eductors & side entry mixers. (1) Sizing: It is critical to the application that eductors are sized correctly. Tank Shape: cylindrical, rectangular (not conducive to side entry tank mixer use) and bottom style. Purpose: Blending, solids suspension, steam heating or other. Tank contents: Specific gravity & viscosity of the components. (2) Location: Equally important is the installed location(s). It is also critical to correctly locate the eductors according to the application. Northeast Controls offers manifold design capability to achieve this goal. We can provide the detailed drawings and bills of material for the eductor manifold and define the positioning of the manifold within the tank to optimize the eductor(s) performance. Our side entry tank mixers offer a low overhang design that makes them self-supporting on the tank man-way. No tie-rods, base plates or foundation supports are required, thus greatly simplifying installation while providing a very low vibration unit that greatly extends in-service time between maintenance requirements. All other side entry tank mixer designs have wide overhang and require additional support (usually tie-rods) resulting in considerable additional vibration and shortening mean time between maintenance and running up maintenance costs and downtime.